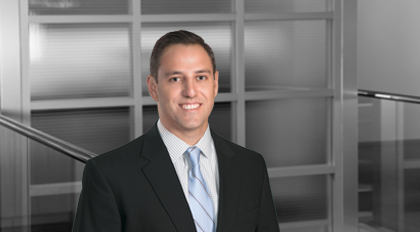 Nick Naum practices in the area of financial services, focusing on representing arrangers, agents and lenders in connection with senior secured and unsecured credit facilities, first lien/second lien financings and mezzanine financings. He has related experience in transactions involving acquisition financing, asset based lending and debt restructurings. He also has experience representing corporate clients in connection with lending facilities and related transactions. Prior to joining Moore & Van Allen in 2006, Naum practiced in the area of financial services with a large international law firm based in Atlanta.